These XO artists continue to collaborate. 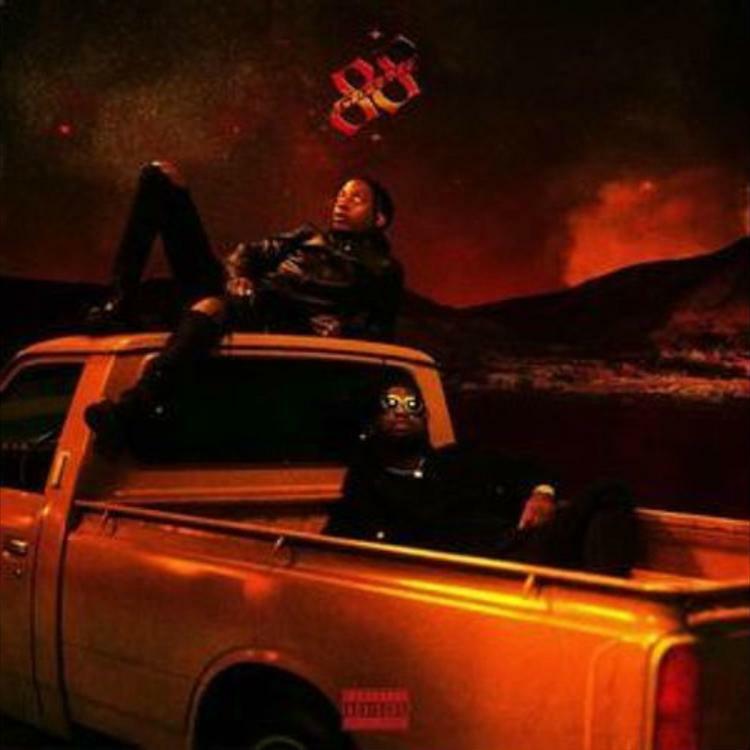 Canadian artists 88GLAM and Nav regularly collaborate with one another and this time they deliver a remix to 88GLAM's "Snow Globe." The original version is featured on the duo's 88GLAM2, but they've re-released it as 88GLAM2.5 with the remix added. If you're wondering why these three keep hoping on tracks together, it may be because they're all under the same The Weeknd-owned umbrella, XO Records. This time last year Nav and 88GLAM were preparing to kick off their "Freshman Tour" together and earlier this year they linked up for the "It's a Flex" music video. Nav is definitely a major artist to watch in 2019, especially considering his recently released Bad Habits record sold 82,000 copies in the first week, placing it at number one on the Billboard 200 list. 88GLAM previously sat down with us to talk about signing with XO. "It was a big deal because they weren't a lot of artists coming out of Toronto that were, like, becoming iconic," CAMINO said about signing to The Weeknd. "We were like huge fans. We were like, 'Oh f**k. This is crazy.' This dude is changing the game and he rocks with us."